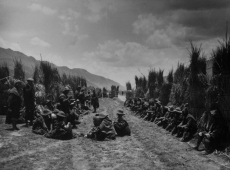 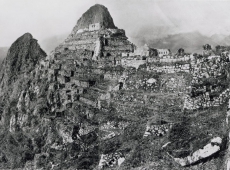 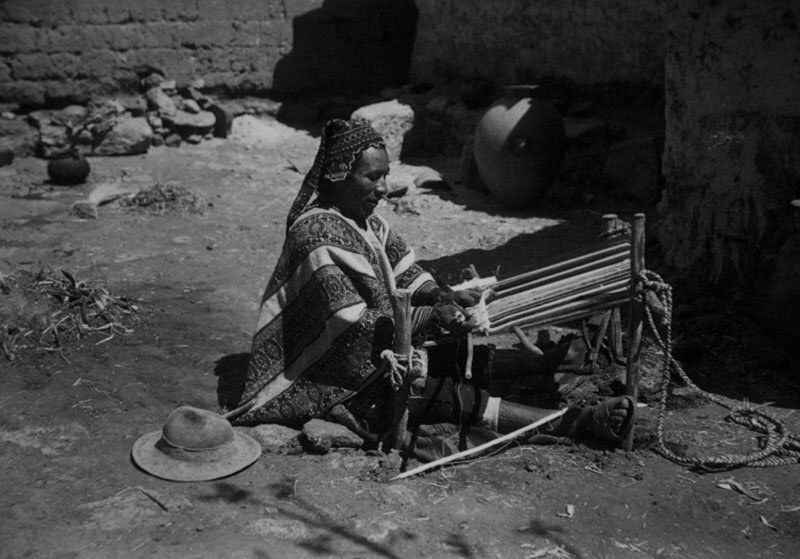 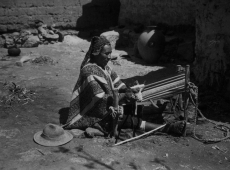 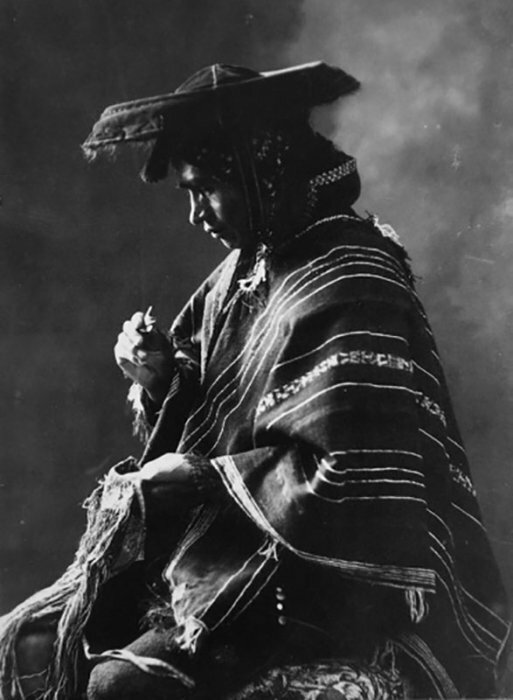 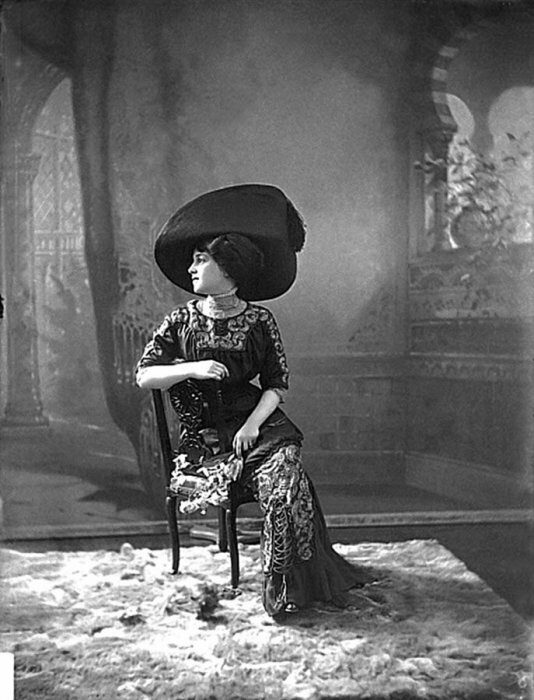 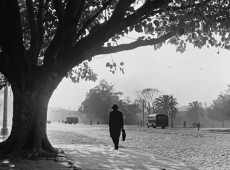 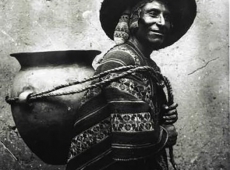 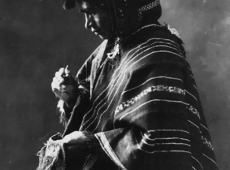 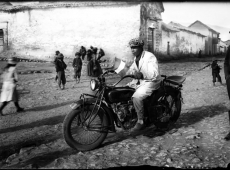 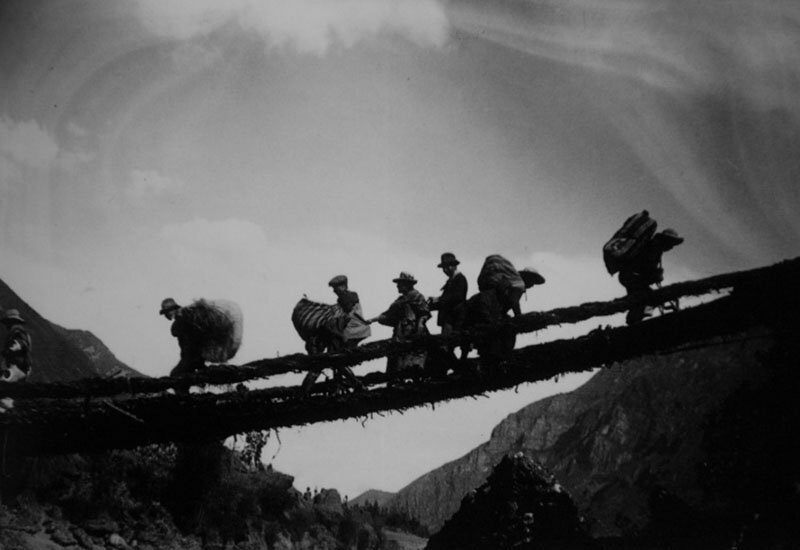 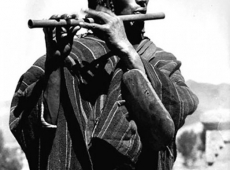 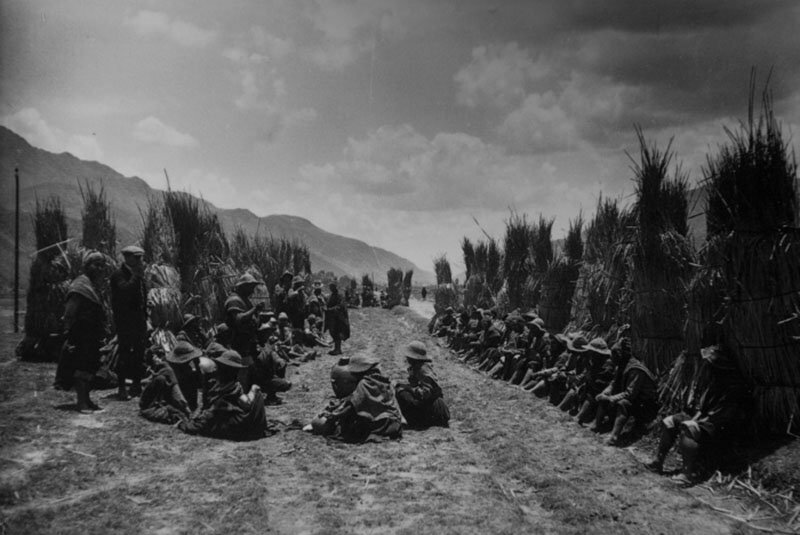 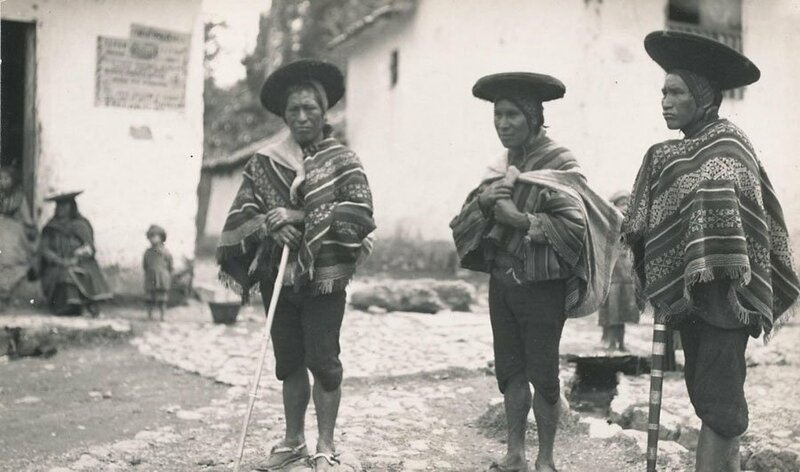 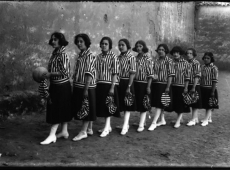 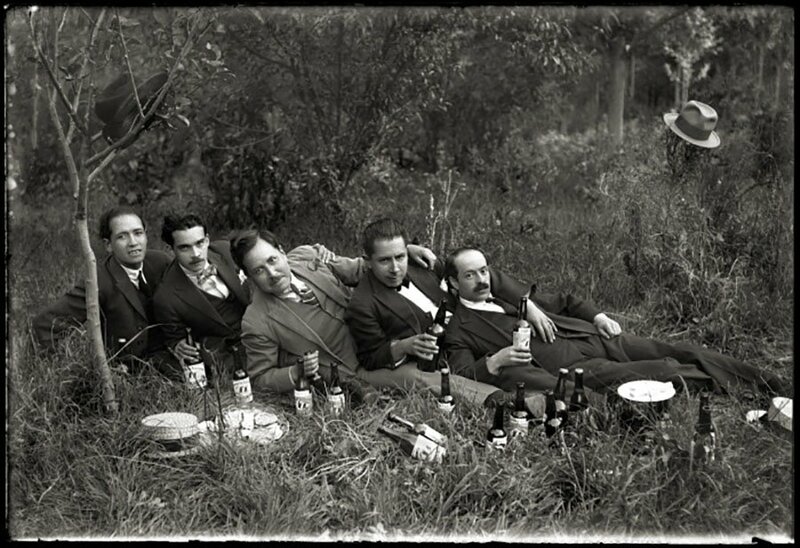 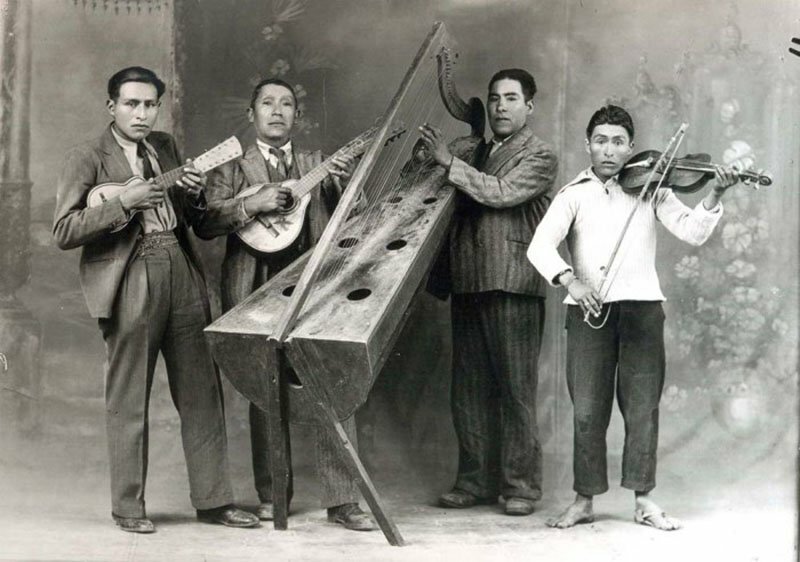 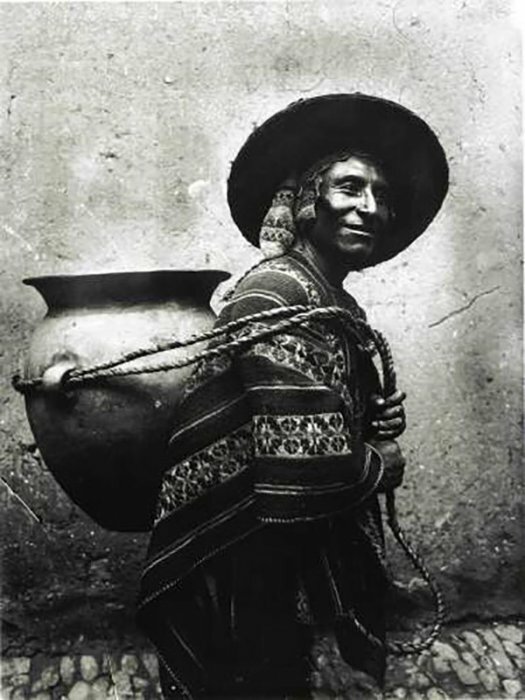 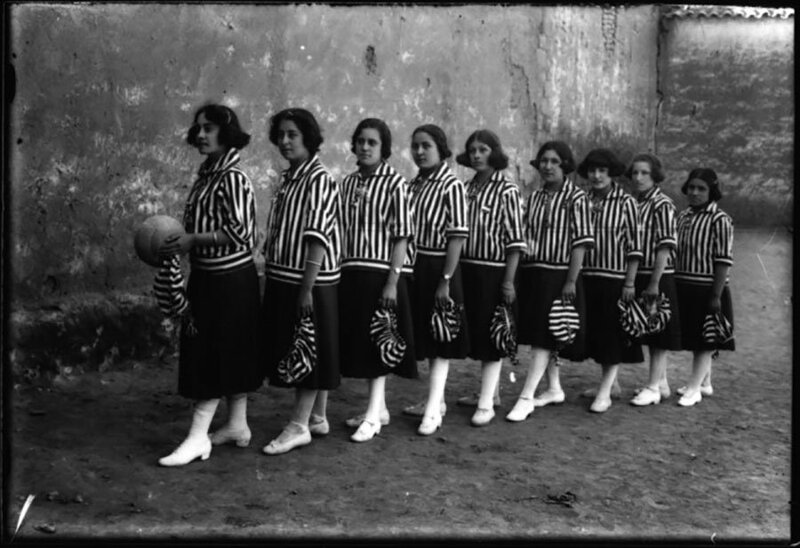 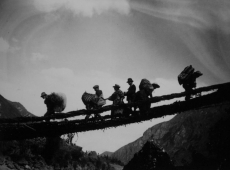 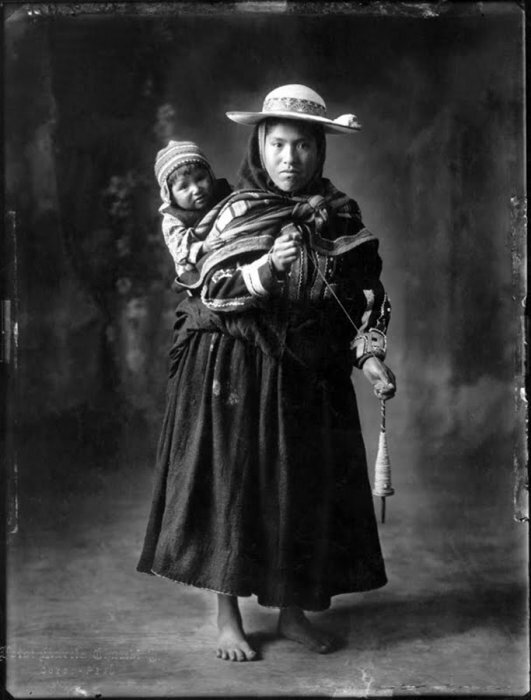 Martin Chambi (1891-1973) was an Indian-born photographer born in Coaza, north of Lake Titicaca, Peru. 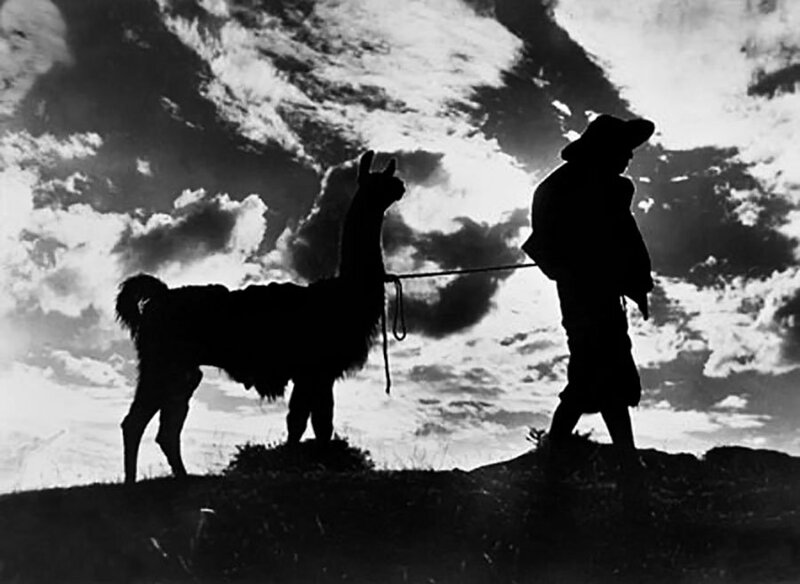 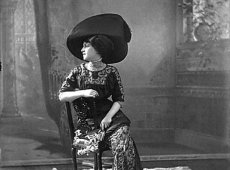 It is considered one of the great figures of American photography. 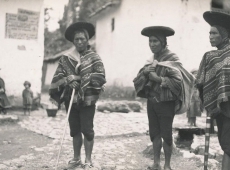 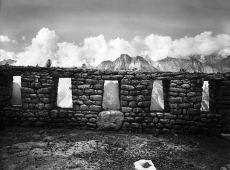 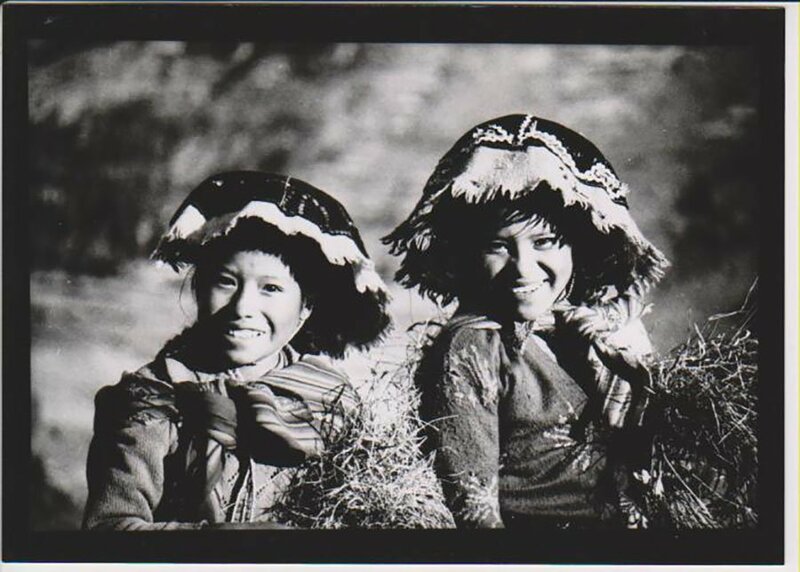 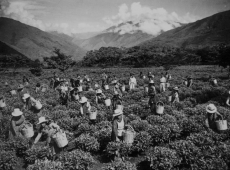 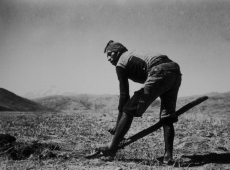 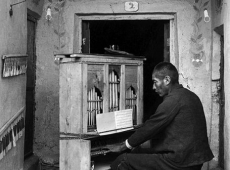 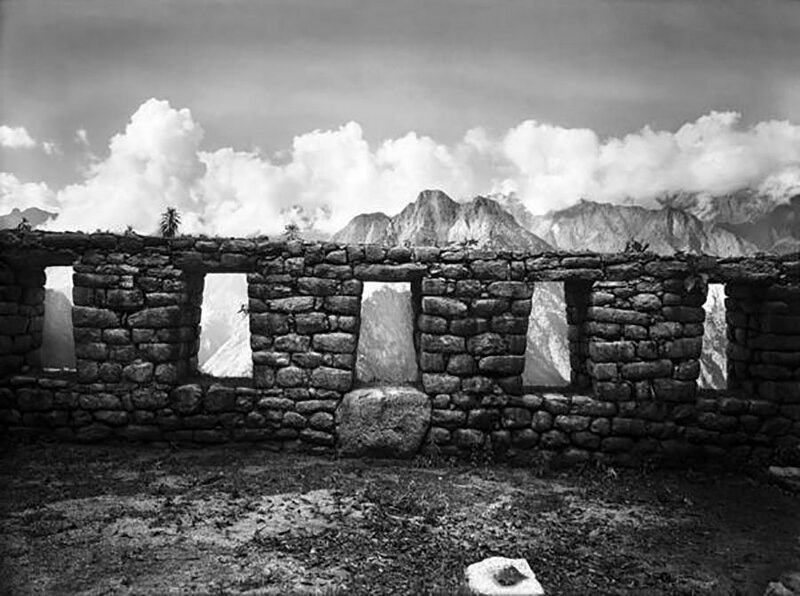 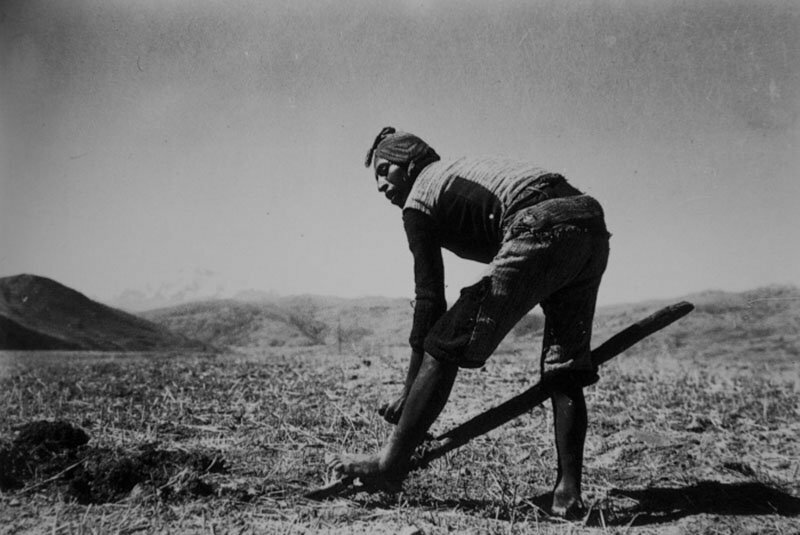 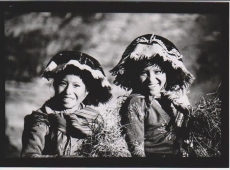 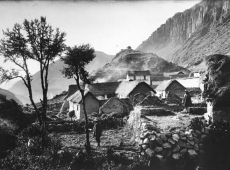 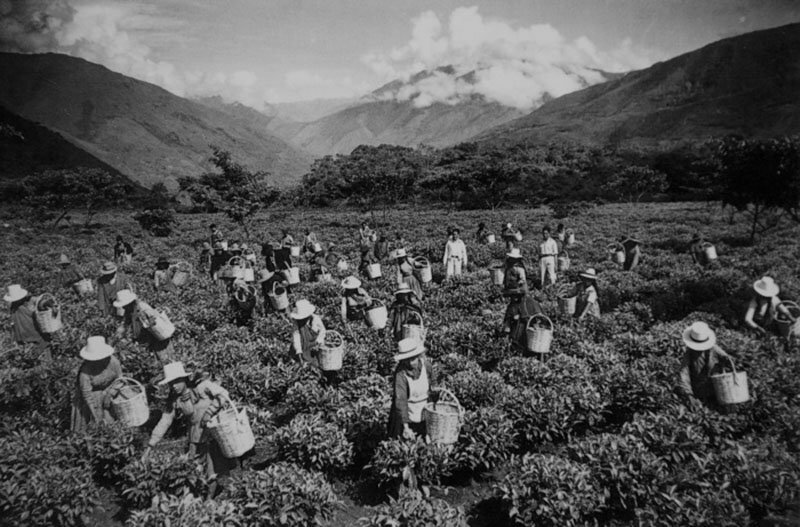 Recognized for his photos of deep social witness, historical and ethnic origin has portrayed agrarian and urban society in the Peruvian Andes. 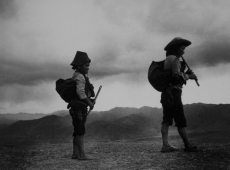 At an early age left his native Puno to start an adventure that would lead him to discover his vocation as a photographer. 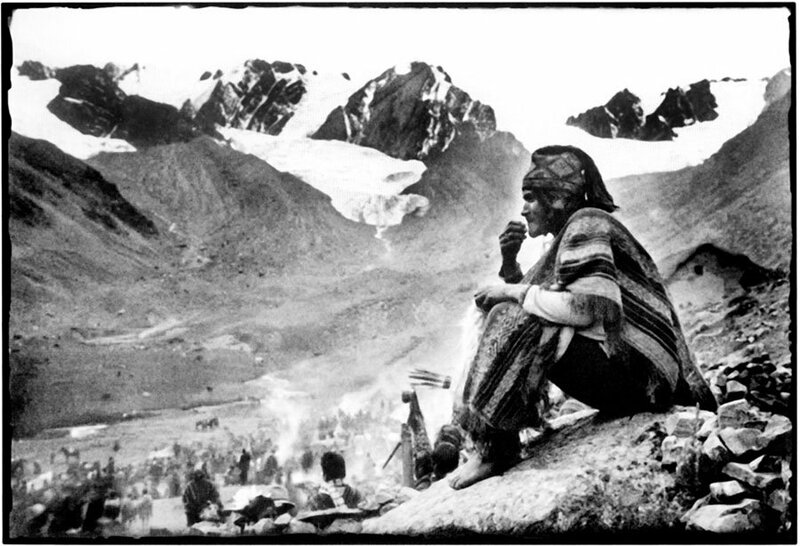 The story of Martin Chambi began at a mine in the heights of Carabaya when he saw for first time a camera. 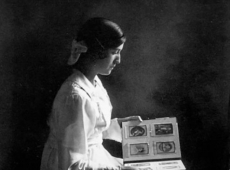 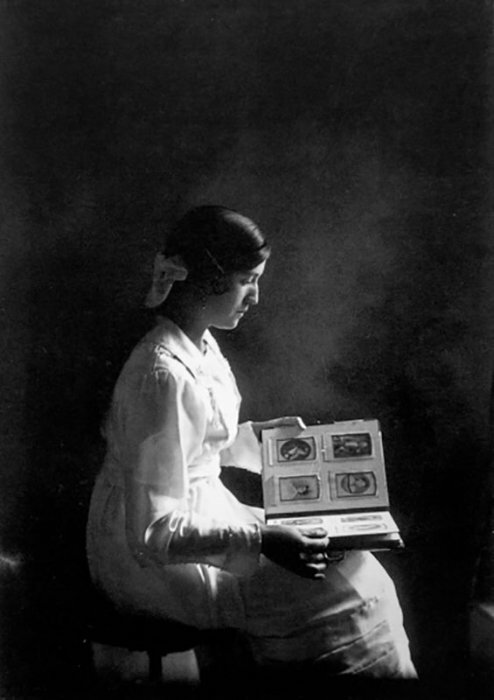 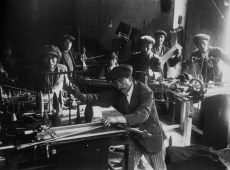 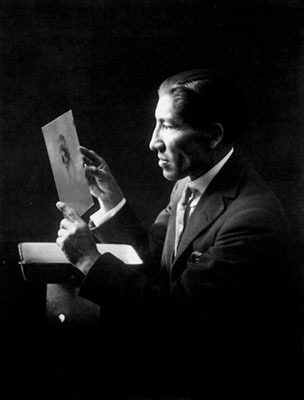 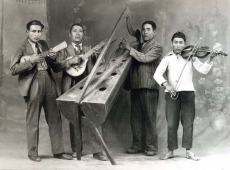 The interest in learning about the handling of the magic boxes which freeze the time, led him to work in the studio of “Max T. Arequipa Photographer Vargas”. 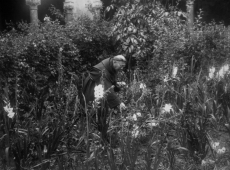 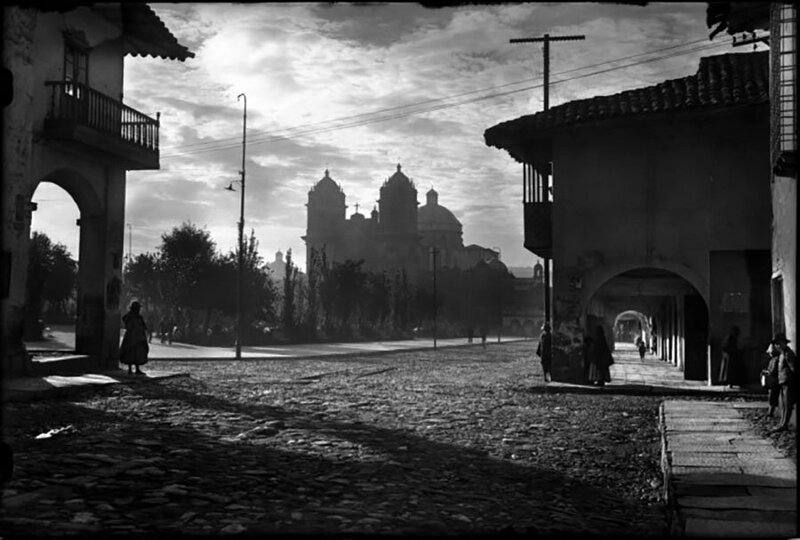 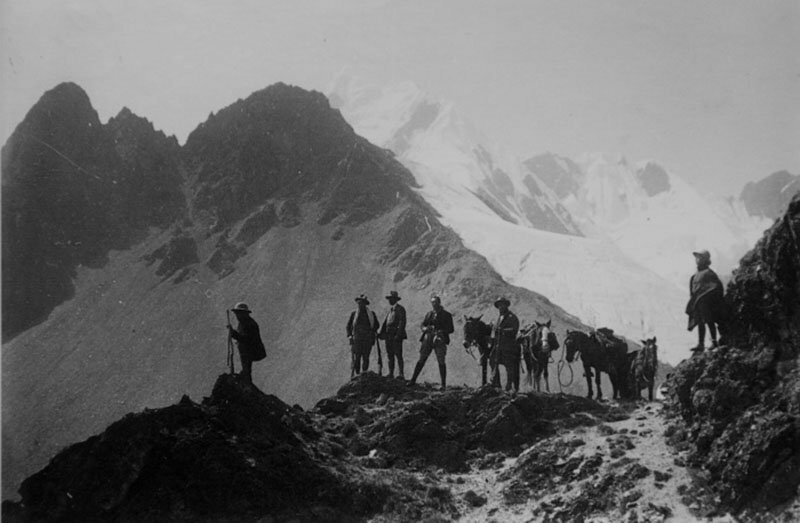 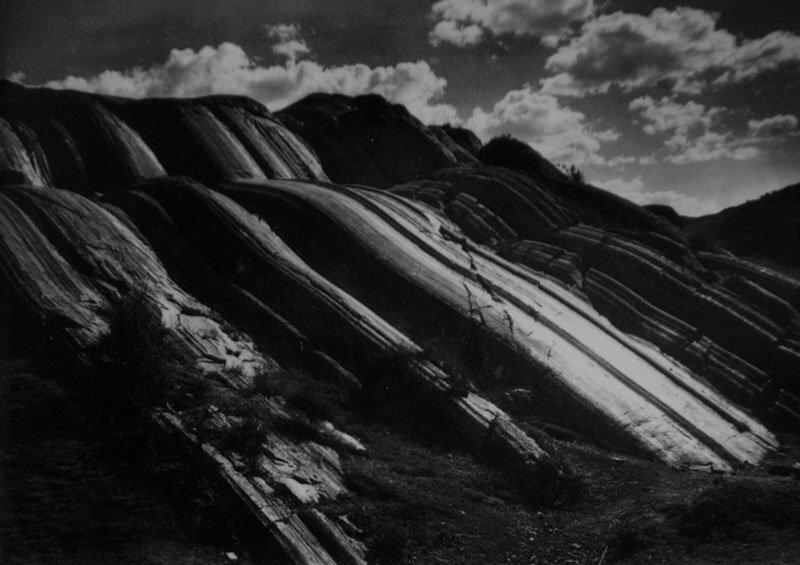 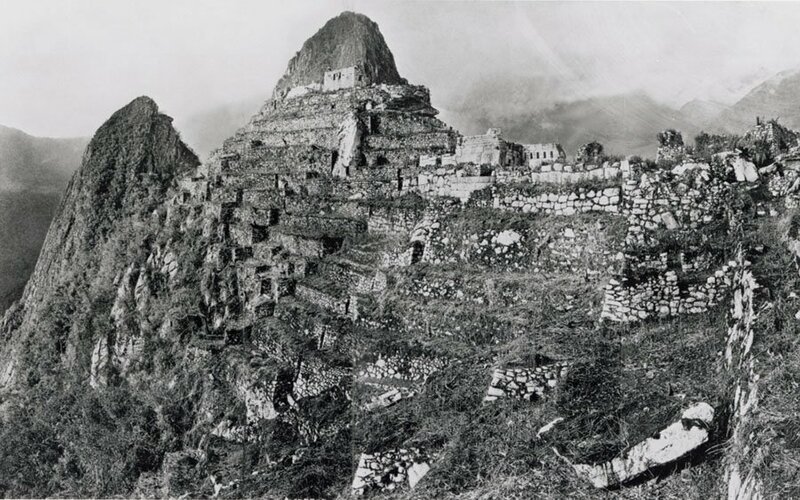 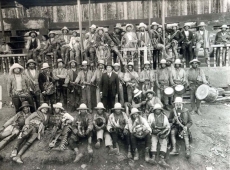 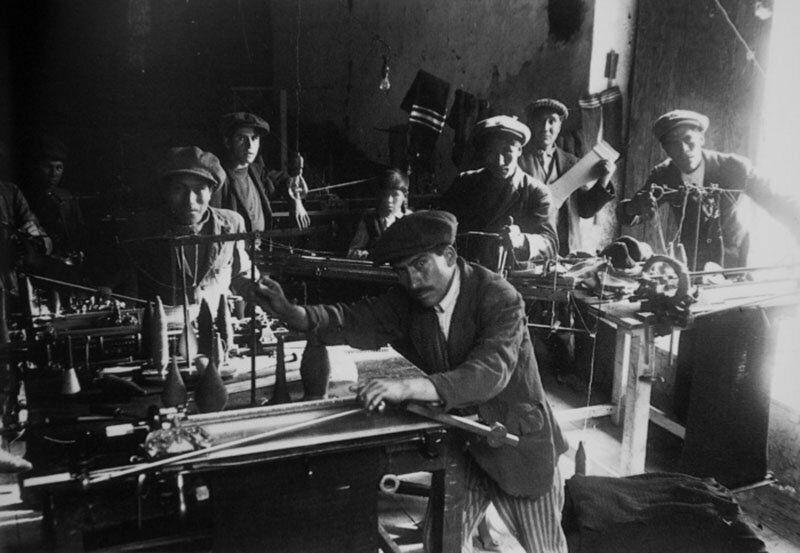 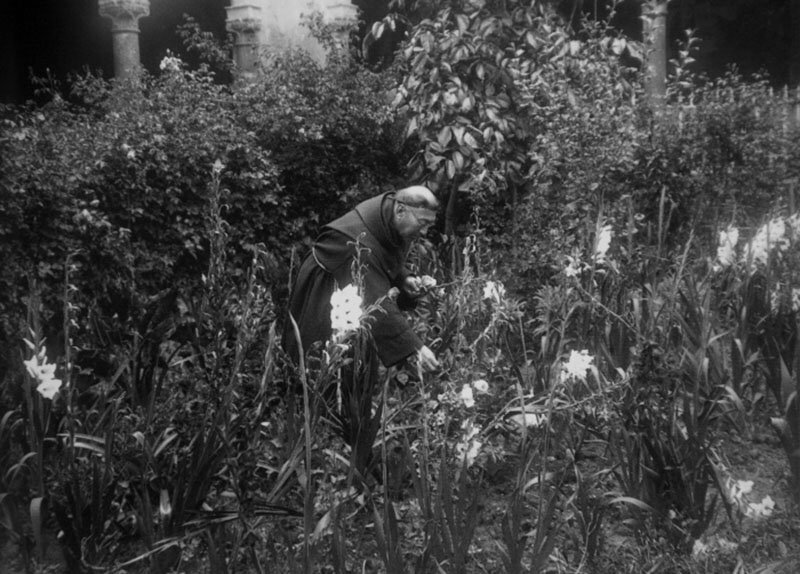 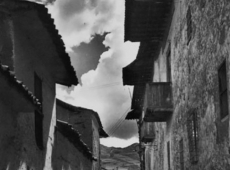 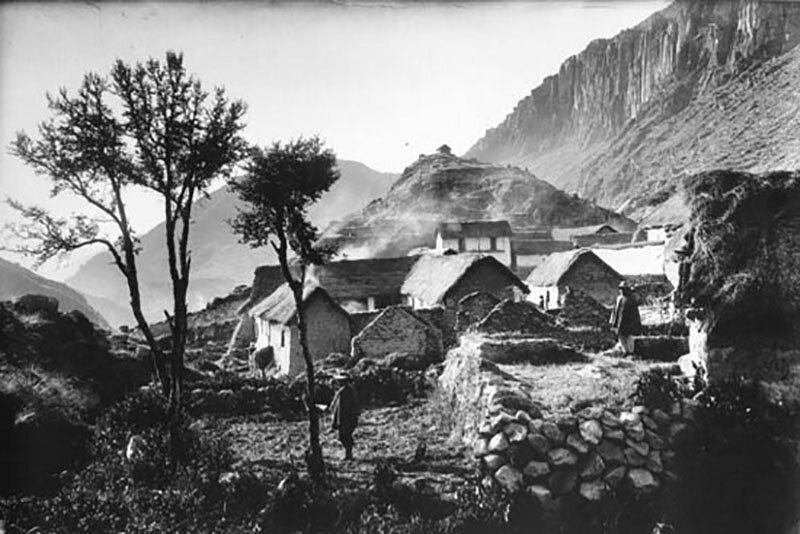 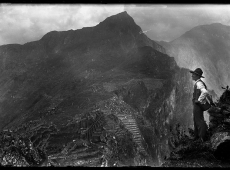 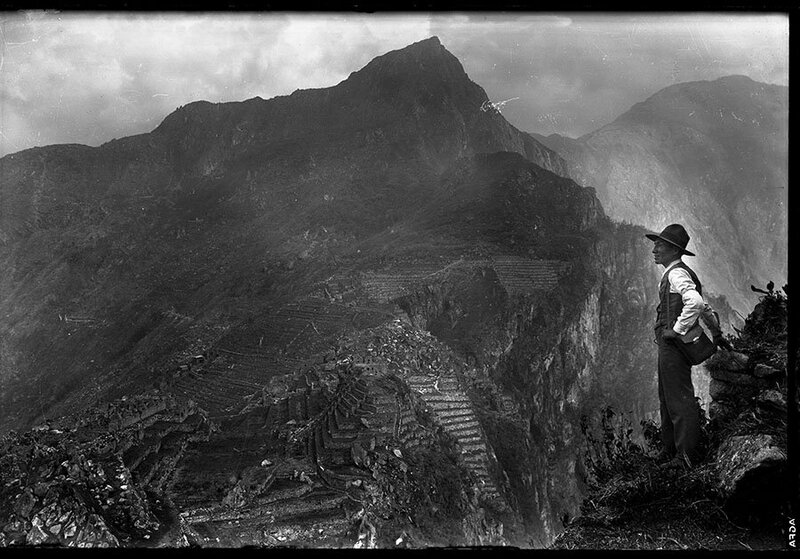 Once learned the techniques of developing and expanding, the basics of photographic composition and management of a study, he established his empire of photo in Cusco. 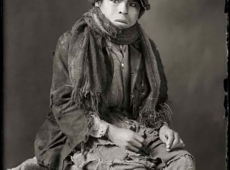 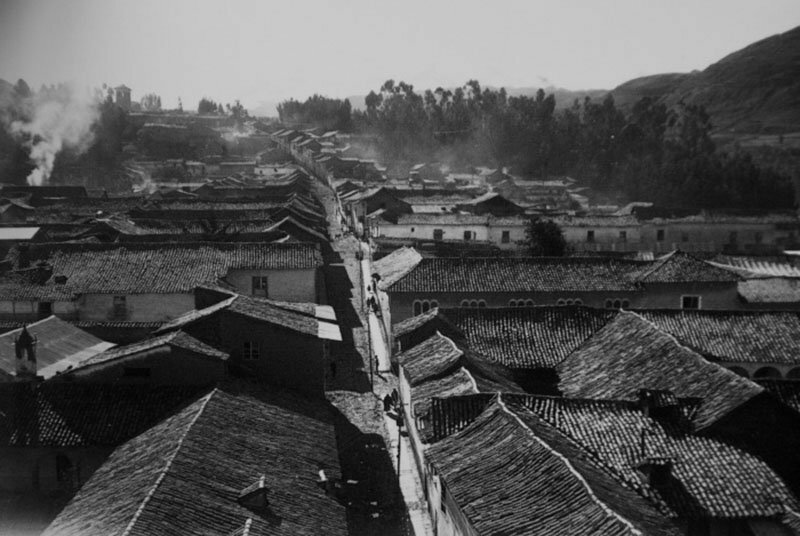 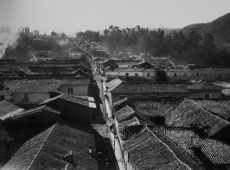 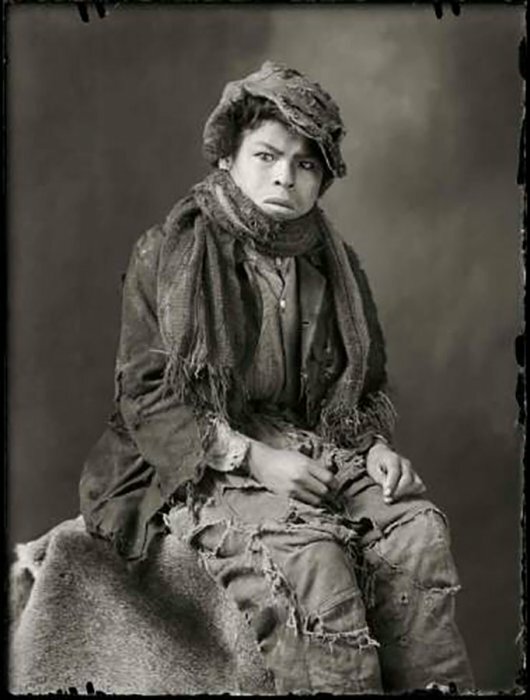 He was the first to photograph his race with a postcolonial eye. 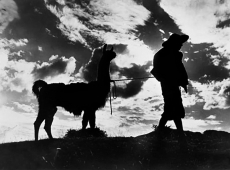 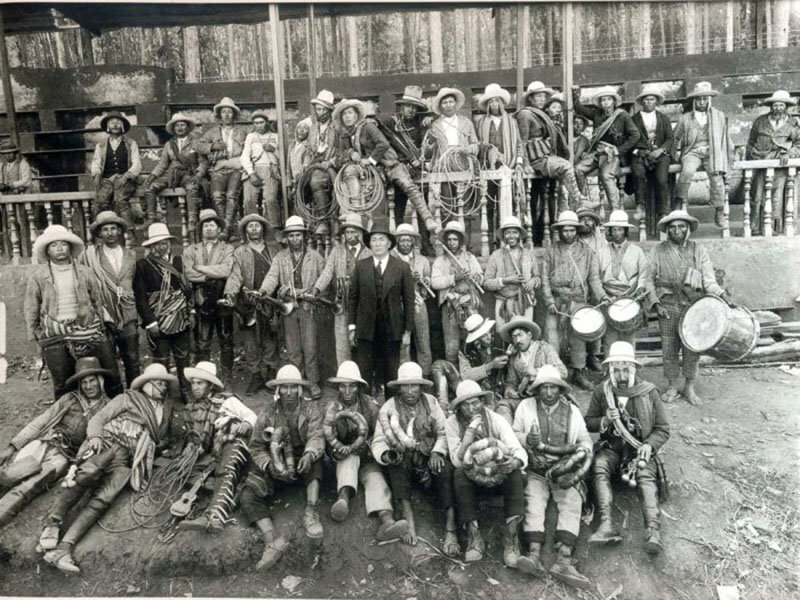 When Martín Chambi arrived in Cuzco, the ancient Incan capital, the richest and most splendid among American pre-Columbian cities, was experiencing a slight demographic recovery following the dramatic population decline. 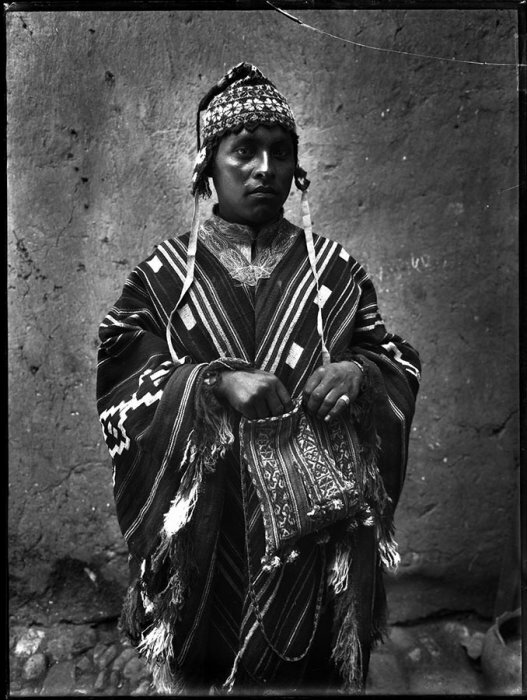 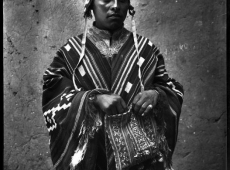 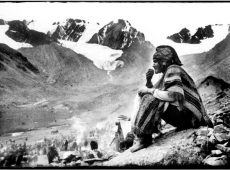 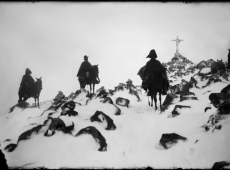 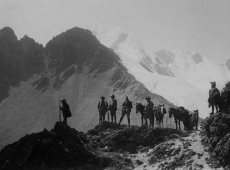 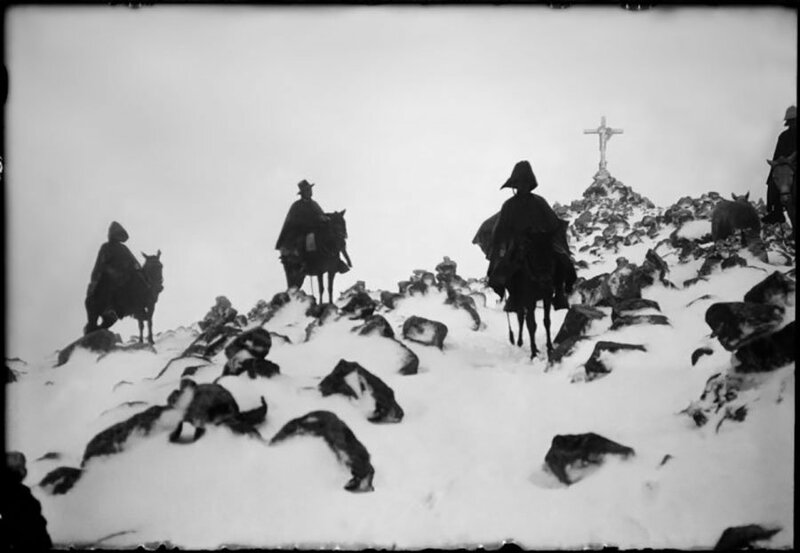 Martín Chambi’s images laid bare the social complexity of the Andes. 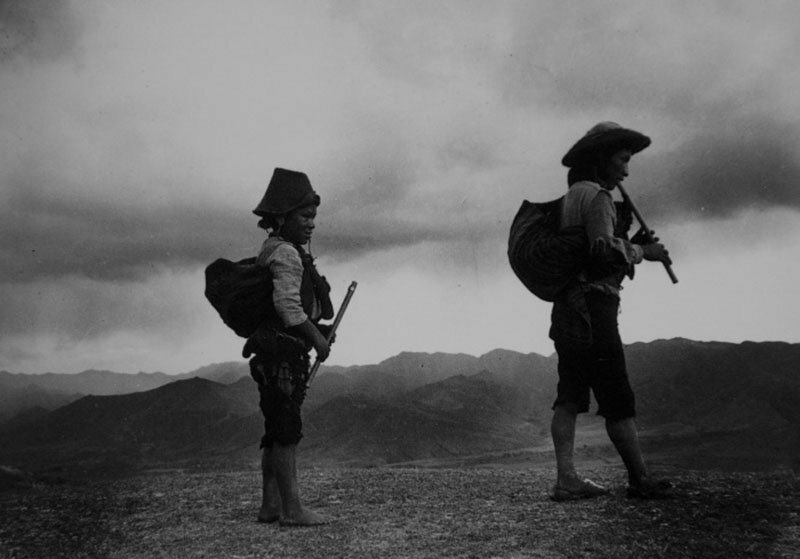 Those images place us in the heart of highland feudalism, in the land of the large landholders, with their servants and concubines, in the colonial processions of contrite and drunken throngs. 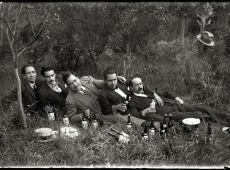 Chambi’s photographs capture it all: the weddings, parties, and first communions of the well-to-do; the drunkenness and poverty of the poor along with the public events shared by both. 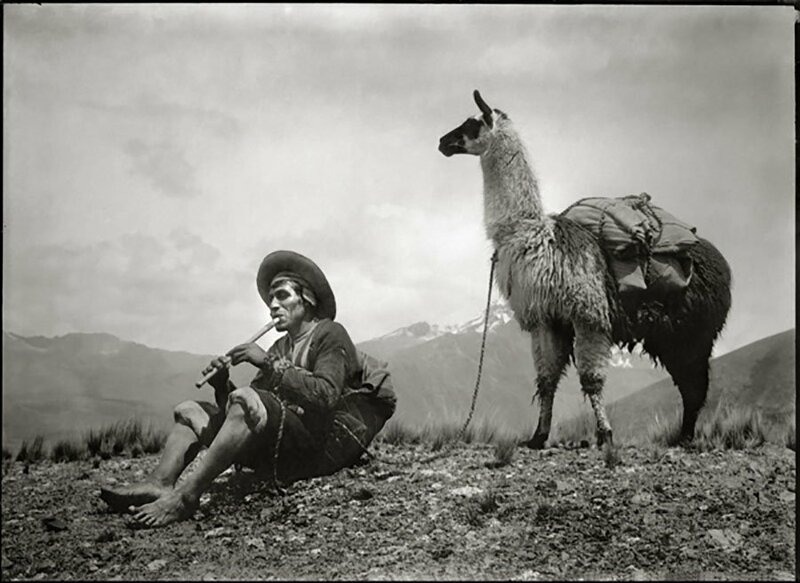 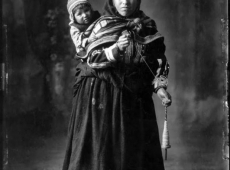 That is why, surely without intending it, Chambi became in effect the symbolic photographer of his race, transforming the telluric voice of Andean man, his millenary melancholy, his eternal neglect, his quintessentially Peruvian, human, Vallejo-like pain into the truly universal. 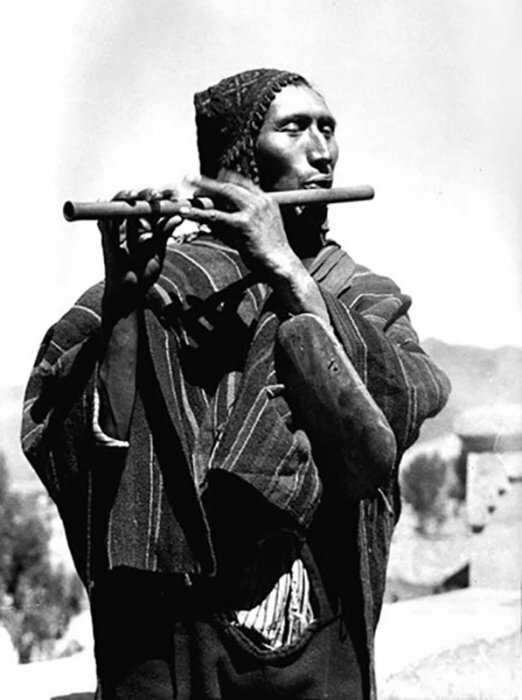 There is a lot to learn from Martin Chambi. 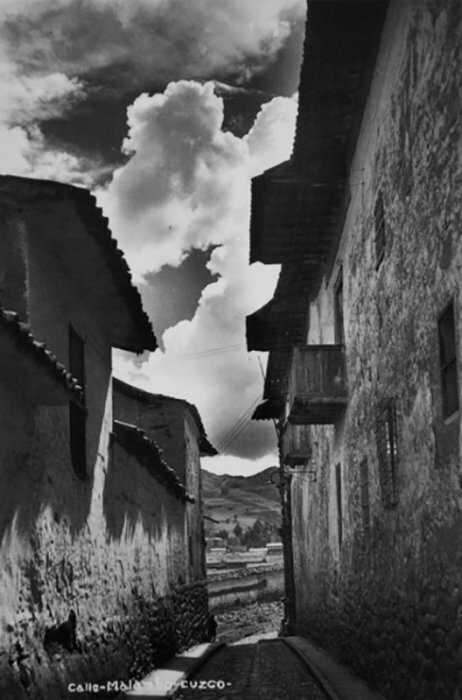 He is definitely someone to look up to if you want to take up photography. 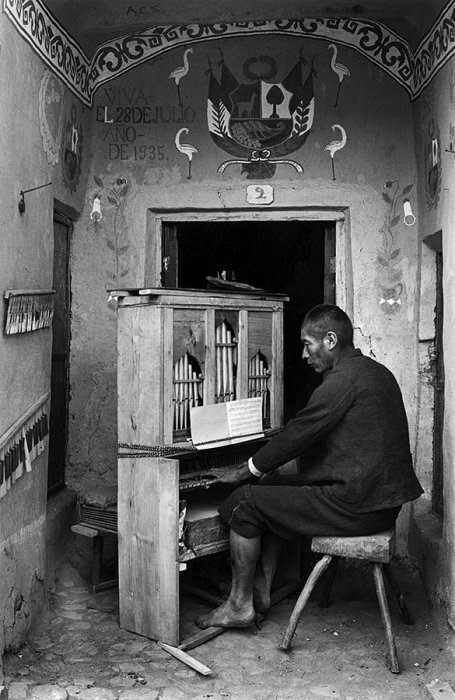 All of his photos say something and indeed, he is one of the few out there who knew how to communicate a whole story in only one image.